Motion sickness, also referred to as seasickness, car sickness, simulation sickness or airsickness, is common in many people. Dizziness, fatigue, and nausea are the most common symptoms of motion sickness, which can spoil your fun vacation or ride. 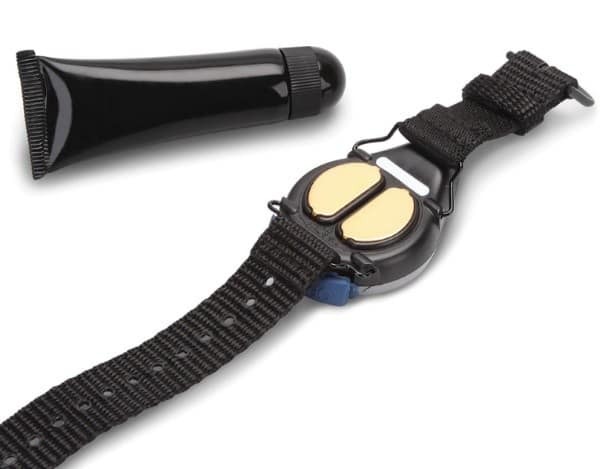 Here is wearable device that will provide relief if you suffer from motion sickness. 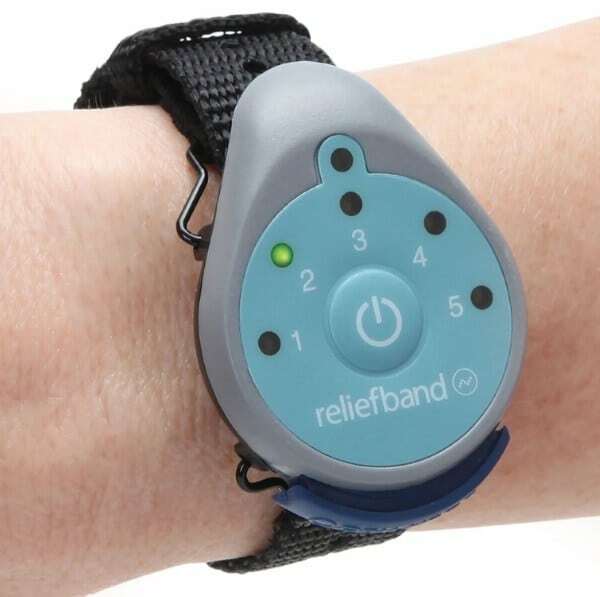 When worn on your wrist, it stimulates nerves on the inner wrist to provide medication-free relief of motion sickness. The nerve signals between the brain and stomach that cause nausea are harmlessly disrupted by its stimulation. You do not have to discontinue your normal eating and drinking during travel. The band also relieves nausea caused by pregnancy, surgery, and other medical conditions and treatments. For your worry-free travel on your next trip, buy The Motion Sickness Relief Band for just $99.95.